Home » What's Battering » Honestbee – We’re buzzing on it! We are on Honestbee! A big shout out to all of you living or working at Alexandra and Thomson area. We are serving foods that are great for late mornings, tea breaks and night snacks, and even as a meal if you’d love to! We are serving bundles that are great for sharing with your workplace colleagues, friends and family! You may also get exclusive items which are available on our Weekend Menu at Adelphi Park! 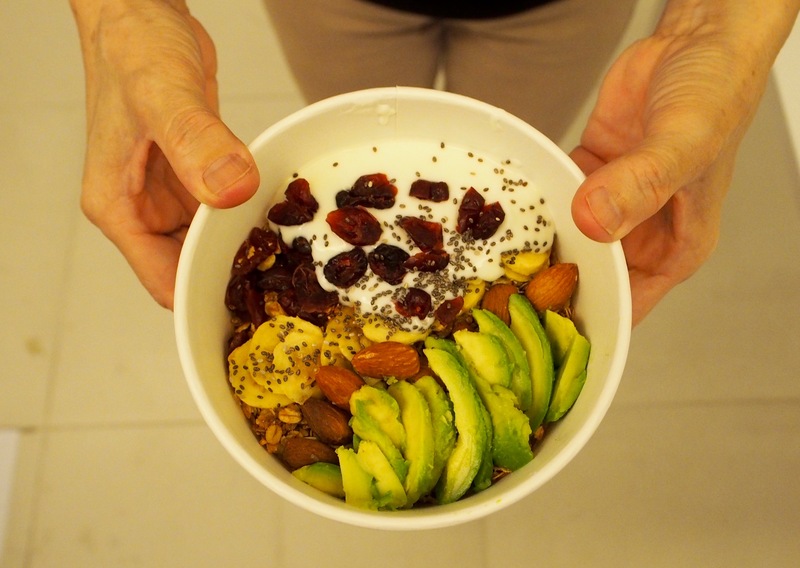 Choose from Avocado & Chocolate to Matcha Avocado Creme, from Fresh Avocado Milk Balls to Dessert Granola bowl! Order on Honestbee today and ride on the promotions! There is free delivery too! Opening hours on Honestbee are the same as our outlets. So do order early! ← Exclusive Weekend Avocado Menu at Adelphi Park!